Technically this is a fraudulent post on Han Eats, throwing drinks into the mix and what not. 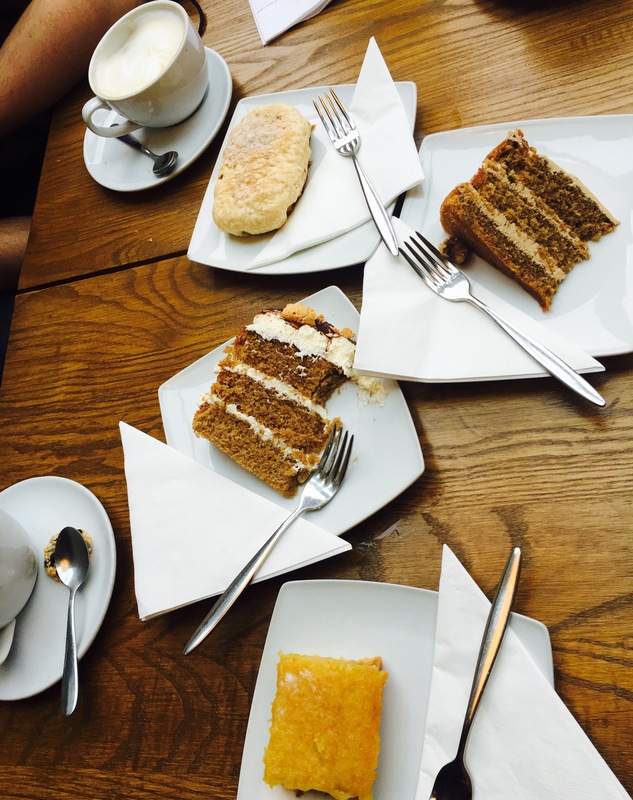 But hey, coffee isn’t coffee without eating a little (or a lot of) cake, right? And Han Eats loves a cafe. 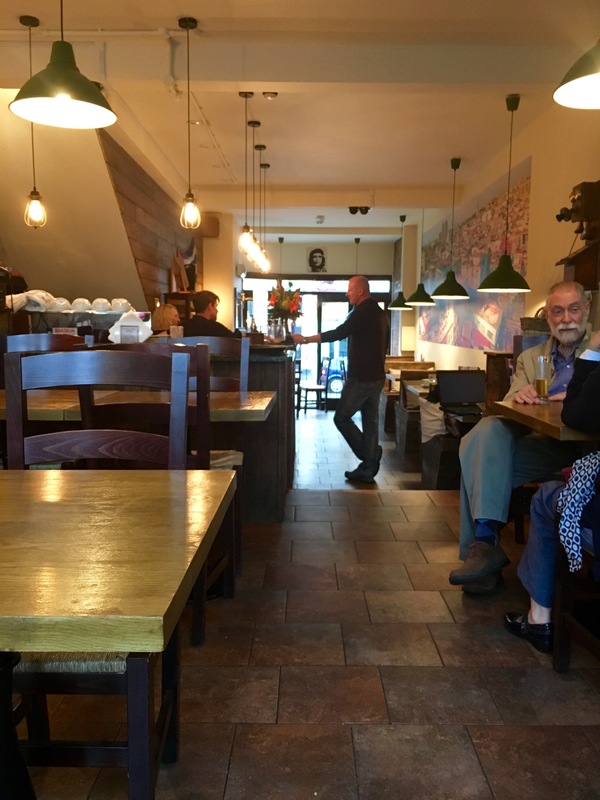 Whilst Leam is enjoying an independent boom of shops, coffee houses and restaurants, the boom in popularity isn’t always great when you want to treat a visiting friend to one of Leam’s finest, or simply enjoy it yourself… and the whole county is doing the same thing. 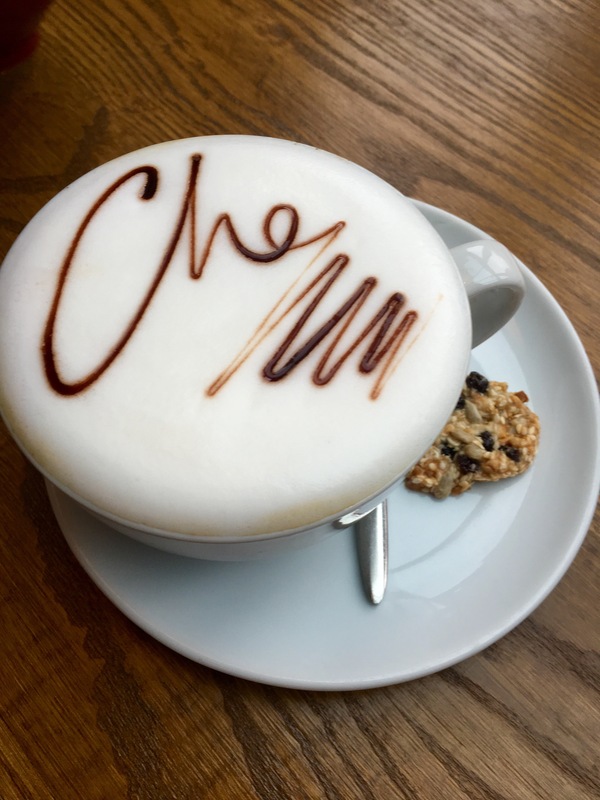 Coffee Architects for example, one of the shining stars on the Brunch-to-coffee-and-cake scene in Leamington, is now always bursting at the seams whenever I’ve attempted to go since its inception and very early days in 2014. You are one lucky devil if you manage to grab a spot without awkwardly lurking by their most wonderful cake display full of Fanny’s Fancies. 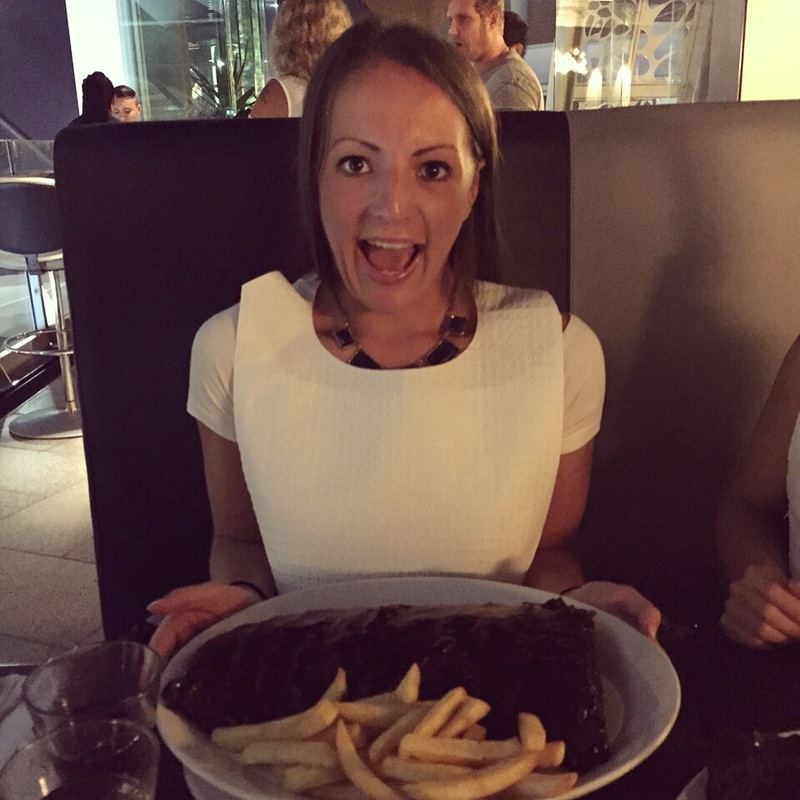 Angelo’s is another gooden but again, often bursting. New opening Tartine on Regent St is also a fab new opening, with yummy French lunch options like savoury crepes and cheese-soaked tartines. The Larder is also great but teeny tiny too. So, so many more Leamington starlets, the town is now bursting at its coffee cupped seams. Enter Habano, the fail safe coffee haunt on Warwick St for Han Eats and fam. Opposite the Coffee Architects hustle and bustle, Habano is an oasis of South American styled charm, calm after the rejection-filled storm at Coffee Architects (don’t think I’m knocking Coffee Architects at all, I love the place, I just wish you could get in all the time). I also hope I’m not pushing my luck by pushing the ‘calm oasis’ feature… DON’T ALL RUN THERE AT ONCE! Nothing extravagant interior-wise, but nicely lit and a fair amount of seating. 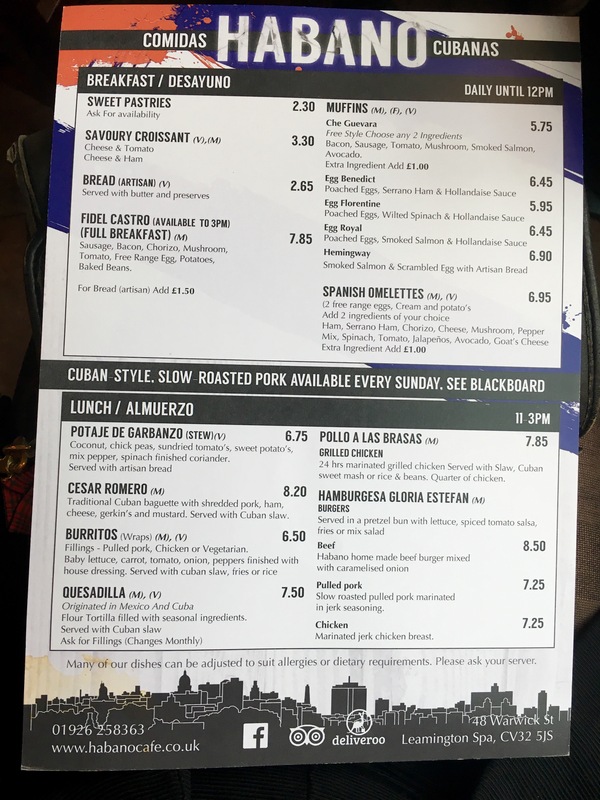 Brunch/Lunch – (not too sure as I haven’t tried them yet) but the menu looks goooood – plus anywhere that names their big breakfast the ‘Fidel Castro’ alongside their ‘Hamburgesa Gloria Estefan’ is surely worth a visit? 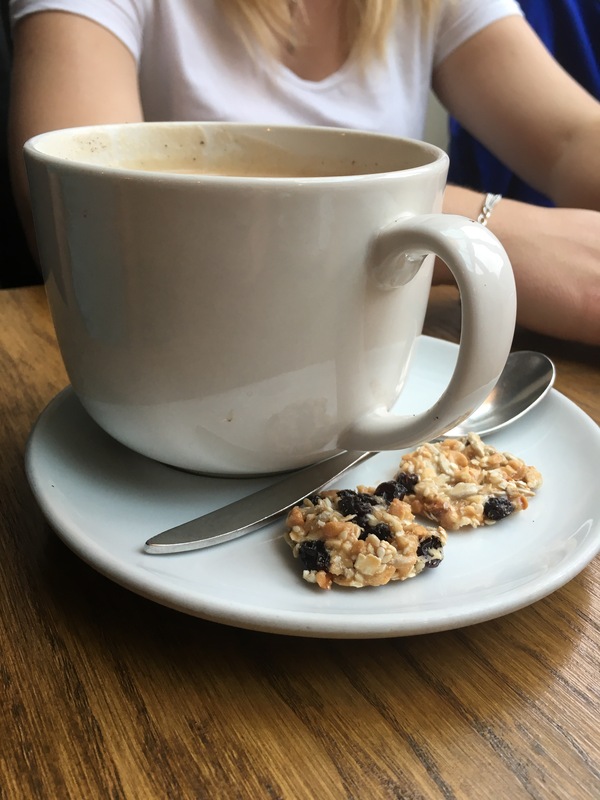 If you’re after somewhere to rest weary shopping feet and enjoy a moment of peace in between Saturday or Sunday afternoon madness on the parade, retreat to Habano for a proper good cup of joe. P.s any cafe that still serves their coffee with a sweet accompaniment gets my vote.